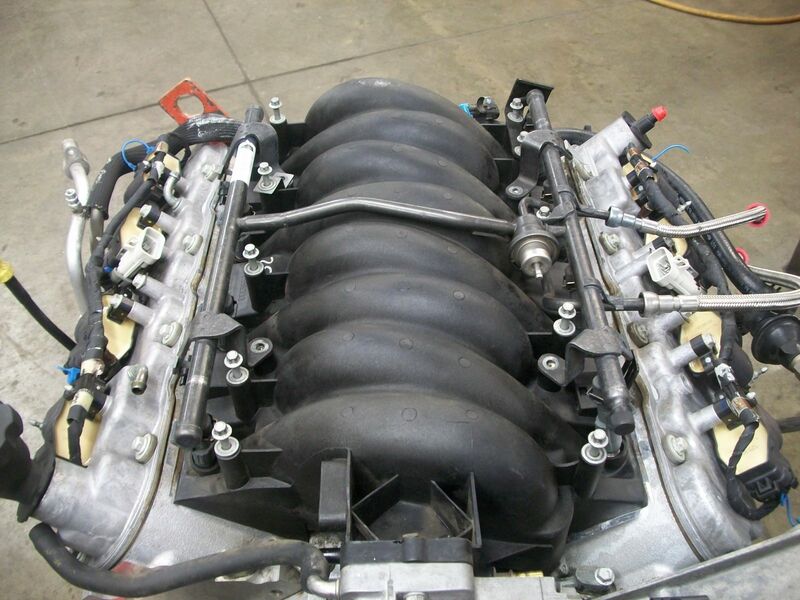 Forums » Grassroots Motorsports » Inside a LS1 Intake? 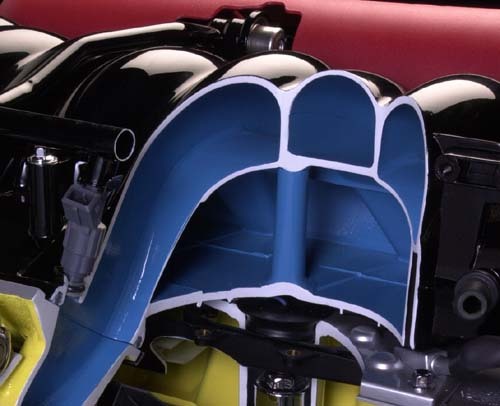 Been thinking about this one for a while, but what does the inside of a LS1 intake look like? What makes it so good? How do the rear cylinders keep good airflow since they are so far back? Just wanted to see if anyone has a photo of one cut open or something so I can finally understand why it looks the way it does! Google image search: ls1 plenum cutaway. do a google image search, lots to see. And most modern V8s have a similar intake setup. Look at one of the three-piece FAST LS intakes. the LS1 intake was quickly rendered obsolete by the LS6 intake, which some say isn't as good as the good old cheap and readily available truck intake except for a couple of inches more hood clearance. Correct, the truck intake can make more power in the real world but the passenger car is shorter. 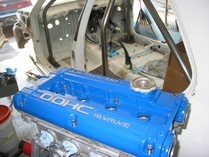 Skervey wrote: Been thinking about this one for a while, but what does the inside of a LS1 intake look like? What makes it so good? The intake ports in the heads aren't compromised to allow fitting a carburetor on top of a manifold under a low hood. They're designed for airflow, not packaging. Manifold is secondary to that, as it also is not hamstrung by packaging issues. It's a curled over tunnel ram. I know I can google but google doesn't have an option so I wanted to hear thoughts on it. Here is some more fuel for the fire, why isn't there more options for plastic intakes for say old small block motors aka ford 302/351 or chevy 350? If aluminum intakes are way lighter then iron then why don't they have more options for plastic? We know they work, the LS1 intake works great. The plastic manifolds are injection molded then assembled from multiple pieces. The molds/tools to produce each piece is very expensive when compared to die cast aluminum production "tooling". Not enough aftermarket volume to get return on investment.